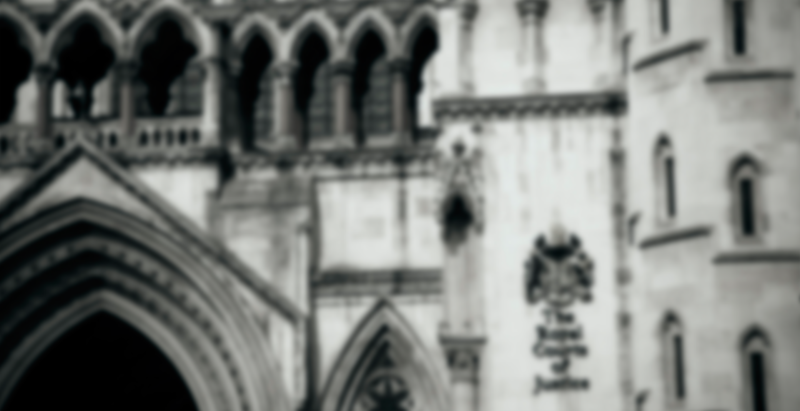 One of our primary services is litigation and conflict support. We apply the full scope of our intelligence, information collection, analysis and operational skills to assist our clients in promoting their business and legal interests. We help our clients adopt a pro-active approach to litigation and conflict resolution by providing intelligence that can be later used as evidence in court, while conducting closed room negotiations, or with any other third party or authority. Information of this type critically affects the strategy and advice that our clients receive from their lawyers and other advisers. We offer active involvement in our clients’ efforts to establish the evidential foundation of their cases. Using unique collection skills, we work together with our clients’ legal teams, providing them with relevant materials and reports on specific areas of interest to help the legal team promote our clients’ interests. Evidence collection also includes identifying and locating potential witnesses, and assistance in assessing the strength of adversaries’ evidence and asset structure. Grounded in Black Cube’s in-depth familiarity with relevant legislation and court procedures related to asset recovery, our asset tracing and enforcement support services produce valuable intelligence and due-diligence at a standard far beyond other, currently available, services. Black Cube has developed unique expertise as asset recovery practitioners, and we can function in different jurisdictions under different legal systems, extending all the way to analysing offshore companies and trusts. Understanding your opponent is a key element when building a strategy for a complex situation. Black Cube supports litigation processes by identifying your opponents’ vulnerabilities, interests, priorities and strategy. Using our unique intelligence methodology, Black Cube enhances its clients’ decision making by providing otherwise unobtainable information. We help our clients identify their adversaries’ sensitive points or vulnerabilities, or evidence of their misconduct. Drawing on our experience of fraud investigation and analysing complex (often offshore) company structures, Black Cube identify instances of criminality in our clients’ counterparties’ operations, such as VAT fraud, involvement with organised crime or sanctions violations. We then work closely with our clients in order to ensure that the information is used to maximum effect, be it by appealing to regulatory authorities, or by bringing criminal or civil actions in cases such as fraud, bribery or terror financing.